Most customers who want a lawn sometimes forget that it is a plant and therefore needs the same preparation that any plant may need. The success of any great lawn is in the soil type and structure and of course the turf selected. 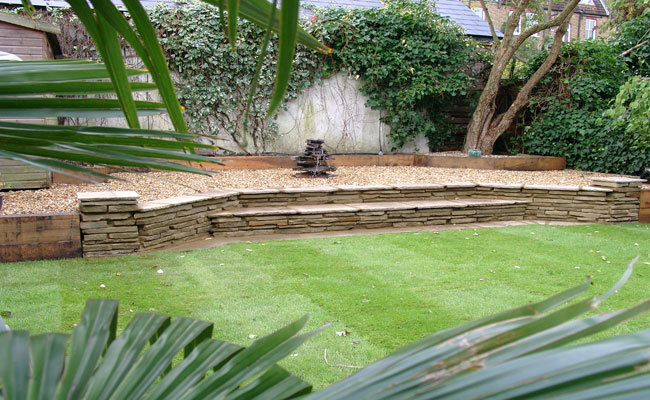 London Town Gardens can advise on the options, problems and solutions. 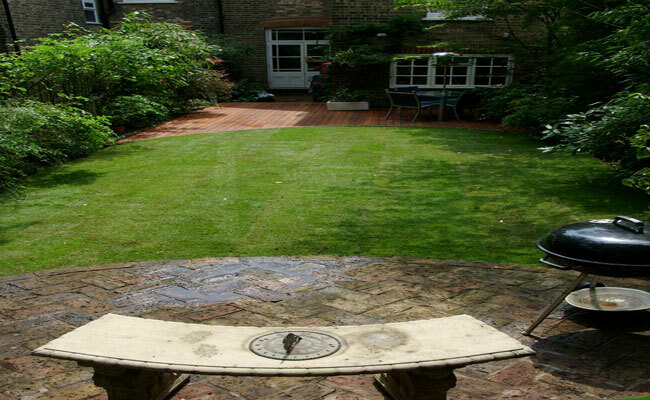 Let us lay a beautiful new lawn for you, and advise you on the after care also.